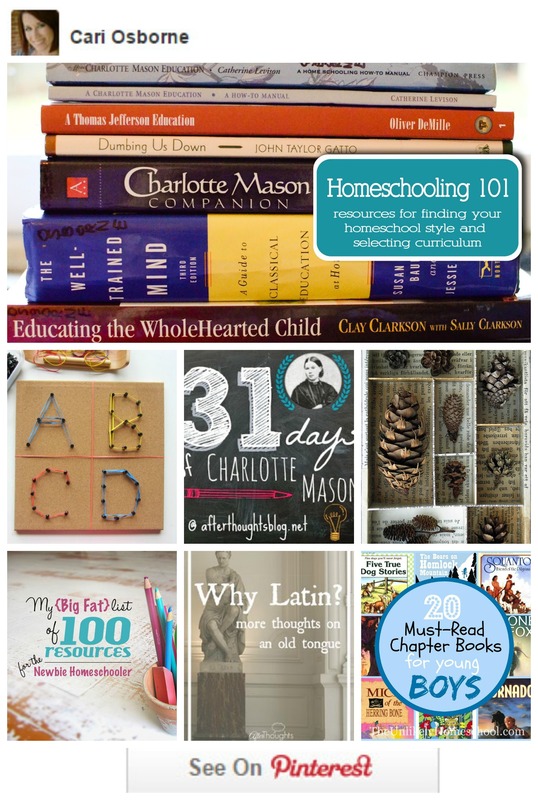 Guest Post: Homeschooling multiple children! I'm so excited for this article by Courtney over at Ordinary, Happily Ever After. I have been following her blog for several years now and she doesn't know this, but I was first drawn in by a political article she wrote. I was truly impressed by how well written it was- intelligent, articulate, and right on… Continue reading Guest Post: Homeschooling multiple children!